This article is sponsored by iZenBridge Certification Training. 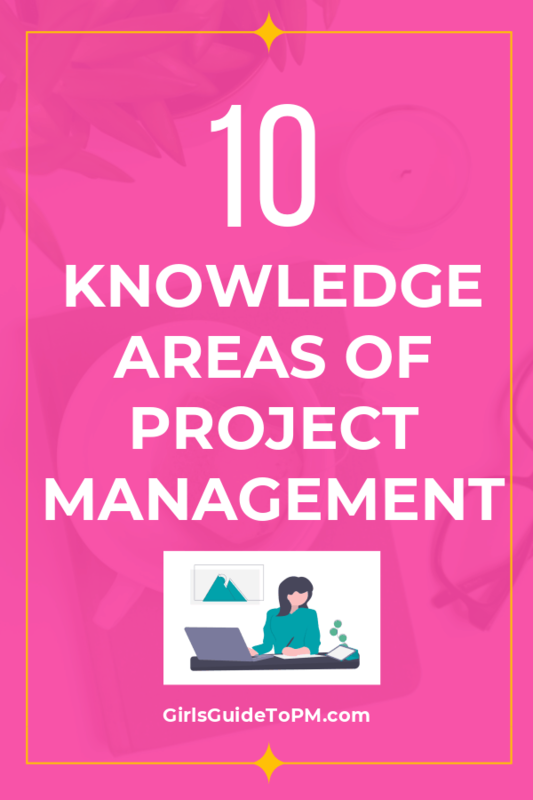 This article reviews and explains the 10 project management Knowledge Areas from the PMBOK® Guide – Sixth Edition. You can view a PowerPoint of the Knowledge Areas and grab a PDF download below. So how many knowledge areas are there in project management? What are the project management Knowledge Areas? What exactly are ‘Knowledge Areas’? And why are they so important they have capital letters? An identified area of project management defined by its knowledge requirements and described in terms of its component processes, practices, inputs, outputs, tools, and techniques. Basically, each Knowledge Area (which you might see abbreviated to KA) is a category of concepts and processes with a common goal. All the things you need to know and do for successful risk management, for example, are bundled under the Risk Management Knowledge Area. According to the PMBOK® Guide – Sixth Edition 6, there are 10. However, as with any discipline that requires working with cross-functional teams, you may find in reality you need to draw on other areas in order to get the job done. They appear in that order as there is some logic to how they map to the project lifecycle. For example, it helps to know the scope of a project before you plan the schedule. You need to know the resources before you communicate to them. However, I don’t understand why Stakeholder Management is last – possibly because it got added in the PMBOK® Guide – Fifth Edition and was tacked on the end then. To me, it would make more sense to be addressed earlier. Regardless – if you are going for the PMP® exam, you will have to memorise the Knowledge Areas and make sure you know them in the correct order (i.e. the order in the list above). You can view a super-quick overview of each of the project management Knowledge Areas in this Slideshare PowerPoint deck. You can also download a PDF version of this presentation inside my project management resource library. Let’s look at each of those in a bit more detail. Project Integration Management is the hardest KA to get your head around because (in my opinion) it feels so vague. 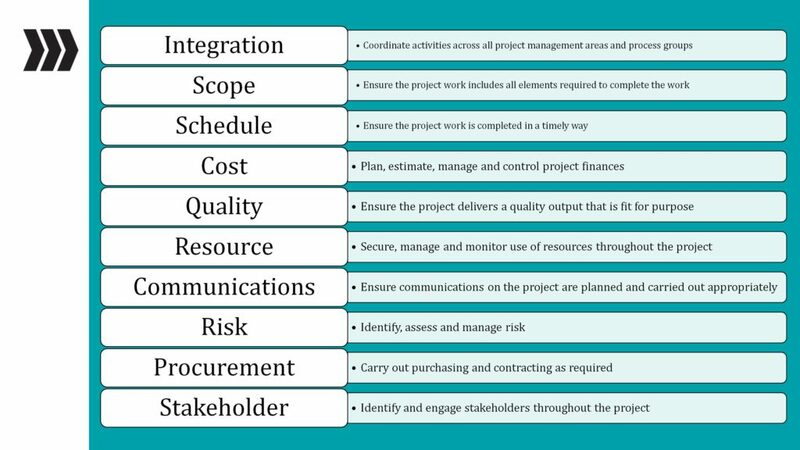 The point of this whole Knowledge Area is to make it clear that everything about project management overlaps and needs to be managed as a holistic whole. In other words, you can’t “do” schedule management and ignore what the impacts of that might be on people, risk, communications, cost and the rest. This is the domain where you have to manage interdependencies between pretty much everything on the project. I have always thought having a whole KA to make this point was excessive, but it is a really important concept. This video gives you an overview of what it’s all about. This Knowledge Area looks at everything to do with managing project scope. Ultimately, the end result is that once you have worked through the relevant processes, you know what the project is going to deliver. That includes requirements (full or as full as is appropriate at this point in time) and a work breakdown structure if you use one. Tip: Don’t get hung up on creating a WBS. If it isn’t a helpful tool for you, in real life you don’t have to use it! But you will need to know about them if you intend to go for the PMP® exam. Project Schedule Management is all about making a detailed plan to tell everyone when the project will deliver what is in the requirements. Schedule management overlaps heavily with comms, as the timeline for the project is of major interest to stakeholders. It’s a key document that you’ll use to manage stakeholders’ expectations. And you use it to track progress. In this KA, you cover everything to do with defining the work required to deliver the scope, putting those tasks in the right order, estimating how long they will take to do and building the project schedule. The domain also covers keeping the schedule up to date. Cost management is basically managing project funding. Track and control the budget. Many project managers on smaller projects don’t have the final say on how much money is allocated to their project, or final sign off on how it is spent. I think that’s unfortunate. If you are going to do the job, you should have authority to do it all. However, I think many managers in the sponsorship role prefer to hold the purse strings themselves. It’s a shame, as they could delegate this to their project managers. My personal feelings on whether you should have access to the budget or not aside, do what you need to do to understand how your organisation expects you to handle finances on your project. 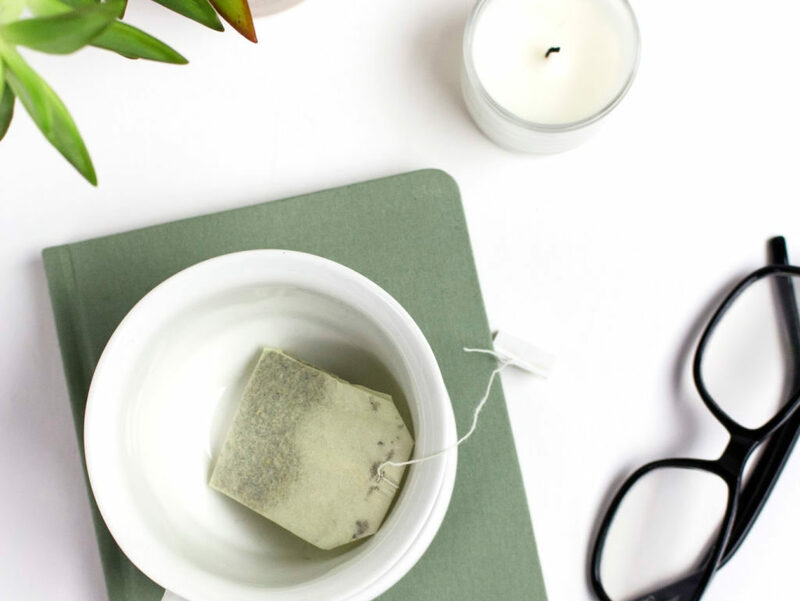 Whether it’s you raising purchase orders and approving invoices or your sponsor, get the process clear in your own head so that funding isn’t a cause of delay. It would be nice to think that quality was something formal covered on every project, but in my experience, and the experience of the project managers I mentor, quality isn’t often considered formally. Obviously it depends on your project. If you are opening a factory that makes bricks, you want every single brick to adhere to quality criteria that make it safe for building works. Many ‘knowledge-work’ related projects don’t take the same regimented approach to quality. However, it’s an important Knowledge Area to be aware of and use as appropriate to ensure a quality result on your project. Project Quality Management involves preparing a quality management plan with metrics. Then you implement the plan, carrying out quality-related tasks and making course-corrections as necessary to keep your project delivering the outputs you expect. Project Resource Management is so important! It’s the domain where you work out what you need to get the project done. I would count money as a resource as well. If you don’t have the funding, you won’t be doing your project. This Knowledge Area covers planning how you are going to do resource management, estimating what resources you need, acquiring the resources you need and ensuring the physical resources you’re using are available as necessary. 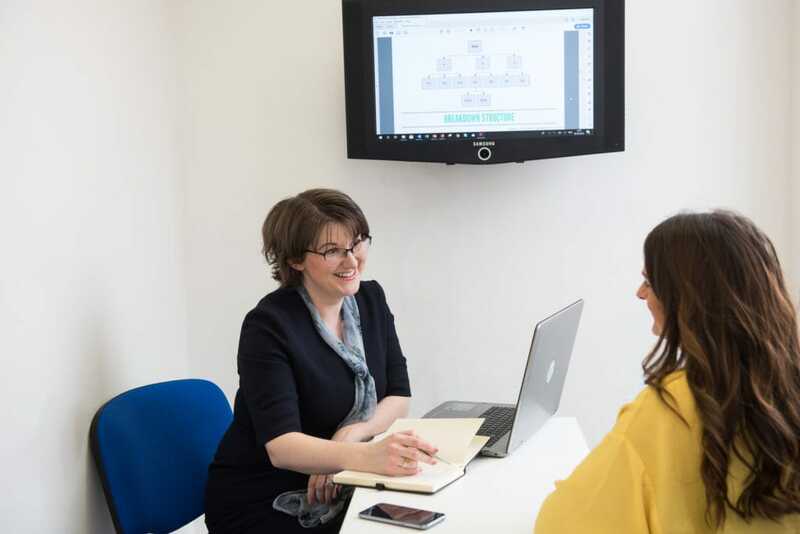 You’ll also track the utilisation of resources and take corrective action if necessary – for example if you’re getting through your resources at a quicker-than-planned rate. The Resource Management Knowledge Area also covers developing your project team and managing the team. Creating an environment where the team can do their best work. Managing starters and leavers in the team so the team stays cohesive and changes don’t affect project performance. That’s actually quite a lot for a project manager to do, especially if the people don’t work directly for you. Just do your best and be aware that you set the tone for the team’s culture. Make changes as appropriate to ensure your next communications are effectively received and acted on. There’s a whole PMI credential on risk management, so that tells you risk management is a big deal for project managers. The Risk Management Knowledge Area covers an adequate overview of what you need to do to manage risk on your project. If you want more detailed guidance, there are plenty of books on the subject. Monitoring risk to check the success (or otherwise) of your response activities, and taking action as necessary. Basically, that’s the risk management process in a nutshell. You’ll be managing risk the whole way through the project. Anyone can raise a risk or take action to manage a risk. Risk management is a team effort and this is a KA you’ll be using over and over again until it becomes second nature. If your project isn’t buying anything, you can skip this whole Knowledge Area in real life, although you’ll need to know it for the PMP® exam. Close the procurement contract at the end of the work. Depending on what you are buying, and the type of organisation you work in, you may have access to a specialist Purchasing team who can help with all of this. There is a lot of contracting involved and those negotiations can be quite challenging if you aren’t used to being in that environment. Project Stakeholder Management is my favourite Knowledge Area because I believe that projects are done through people. Manage the activities you are going to use to engage them, and gather feedback on whether the activities were successful or not. Act on the feedback to improve your stakeholder engagement work for next time. This is also the area of the project where you are likely to have the most challenges, because people don’t act the way you sometimes expect them to. You’ll be dealing with conflict, negotiating, managing office politics. For me, this is the most interesting part of project management and can also see you at the table with the most senior managers in the company. 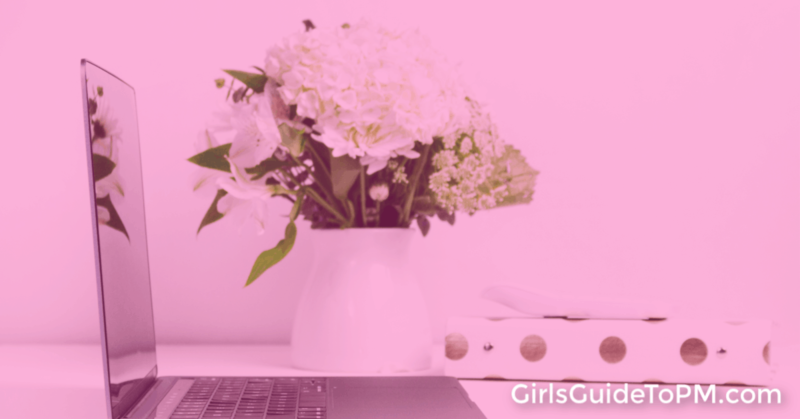 So it’s worth spending some time learning the tools and techniques to support how you get work done through others, because they are so critical to your success and the project’s success! Struggling to remember all of this, in the right order? This video from covers five quick ways to memorise the 10 Knowledge Areas in the PMBOK Guide – Sixth Edition. 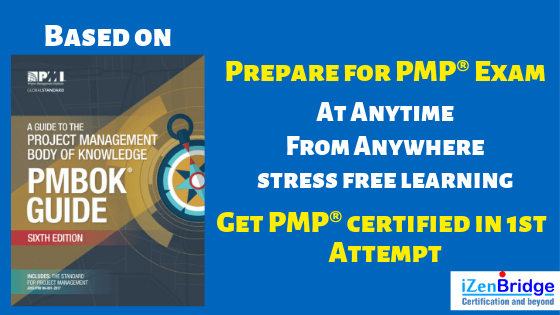 You’ll need to know them all for the PMP® exam. iZenBridge has been reviewed and approved as a provider of project management training by the Project Management Institute (PMI). As a PMI Registered Education Provider (R.E.P. ), iZenBridge has agreed to abide by PMI-established quality assurance criteria. Find out more about their range of online and classroom courses on their website. Join the free resource library to receive the Knowledge Area presentation as a PDF. Sign up here.